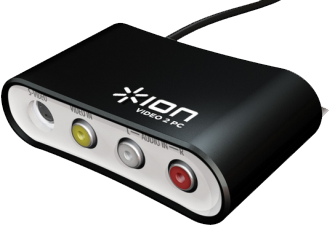 Included with your purchase will be an installation disc that will run both the installation of the drivers for your Video 2 PC hardware which will allow the computer to recognize the device when it is plugged in, as well as the EZCap software. 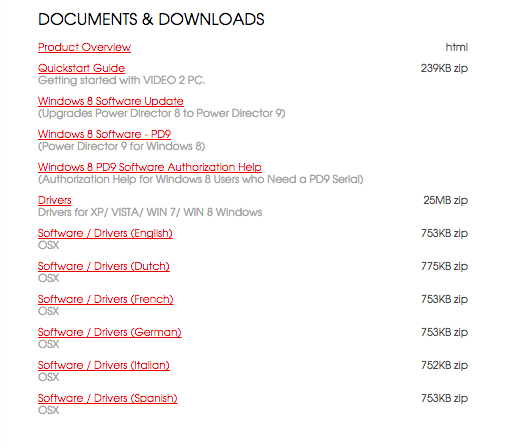 If the CD has gone missing or if you would like to have the most up-to-date software and driver versions, the download for these components can be found on the Video 2 PC MKII Product Page under the Documents & Downloads section. Once the CD has been inserted or the installer components have been downloaded from our site, you can then run the installer. Follow the steps suggested below. On our introductory page of the installer, it will state that you will be guided through our easy-to-use installer. On the next page of the installer, it will state how much space will be taken for the installation, as well as give you the option to change your install location. 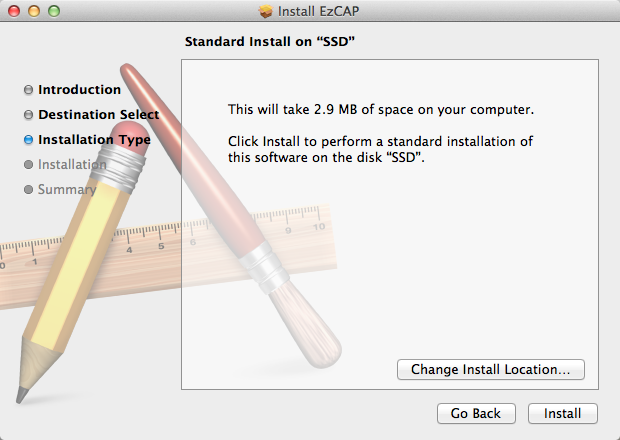 By default, EZCap will install to your computer's main hard drive. When ready, click Install in order to begin the installation. 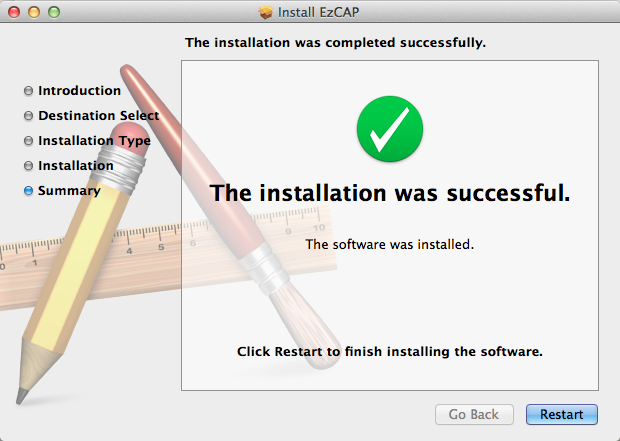 The next page will run the installation of the EZCap software and the Video 2 PC driver. 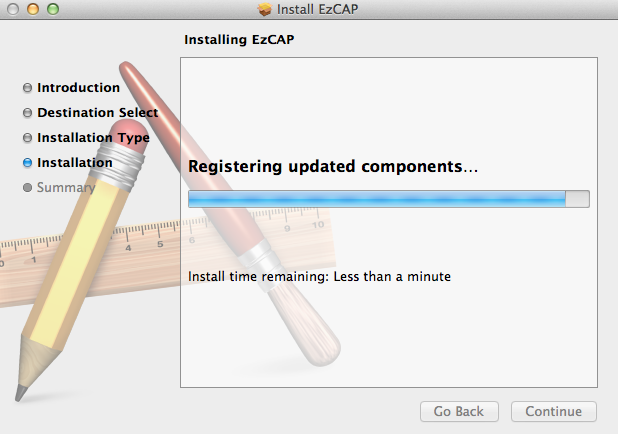 When completed, you will get the final page of the installer, stating The Installation Was Successful. Click Restart when prompted in order to complete the installation. After your computer has finishing restarting, you are now able to run the EZCap software and begin your video conversion! To do so, follow the steps suggested below. 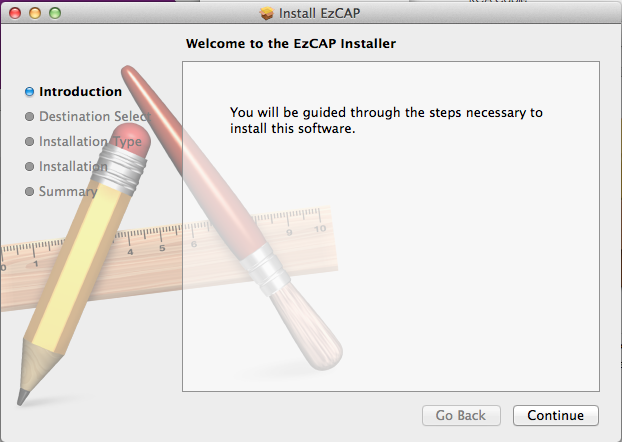 In your computer's Application folder, there is an EZCap folder. Enter this folder and press the EZCap icon to open the app. Once opened, make sure that EZCap is selected in the Digitizers drop-down menu. By default, the EZCap software uses recommended settings with the composite inputs of the Video 2 PC MKII being the source it receives audio and video from, but this can be changed in Record>Video Settings from the drop-down menu. If you would like to use the S-Video connection instead of the composite connection for video input, this can be adjusted in the Source tab of this menu. After you have changed all of the settings to your preference, you are now ready to record! In order to begin the recording, you can either select Record>Record... from the drop-down menu or process Command+R on your keyboard. 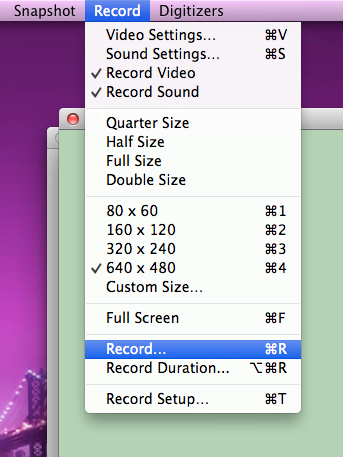 Once Record is chosen, a box will open up that will ask you where you will want to save the converted video file. You can also name the video to your liking in this box. After choosing the location of where you want to save your video, a new window will pop up that you can click in order to stop your recording when you're done. 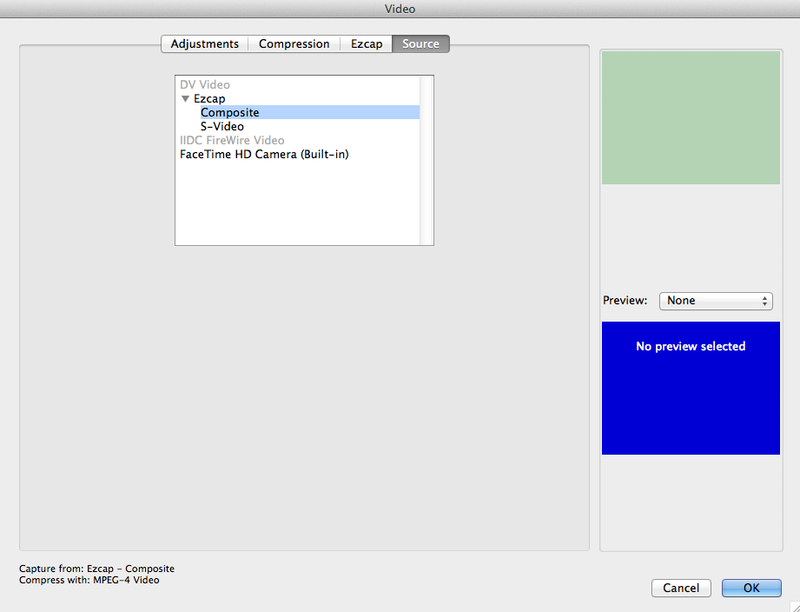 Once you have stopped recording, your video is done converting. The file will be saved in the location that you requested before the recording began.